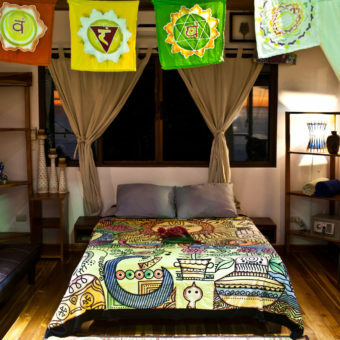 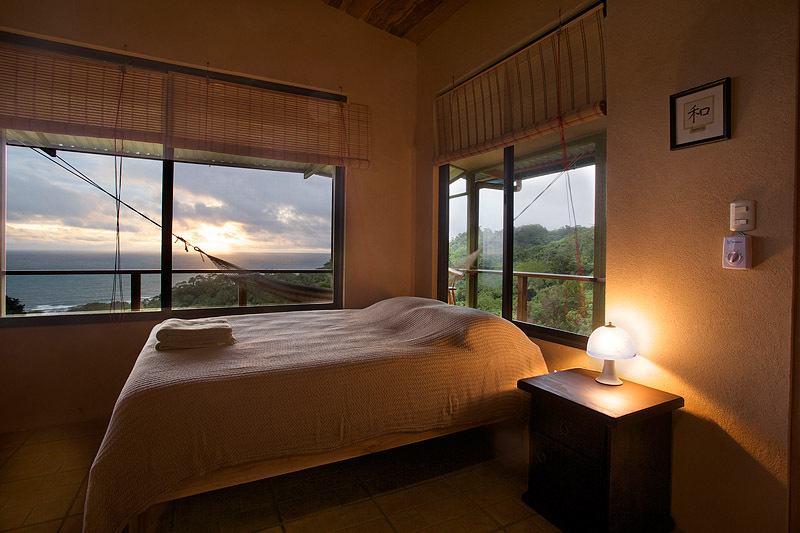 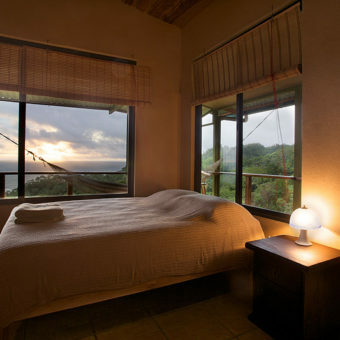 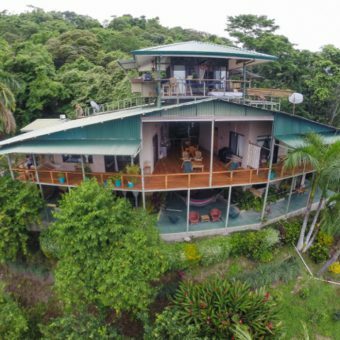 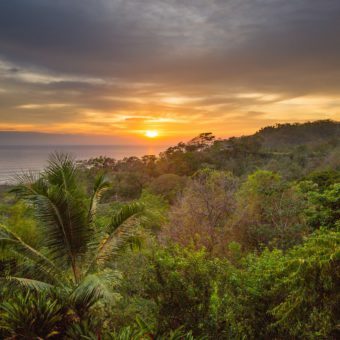 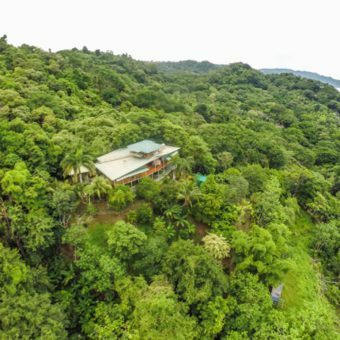 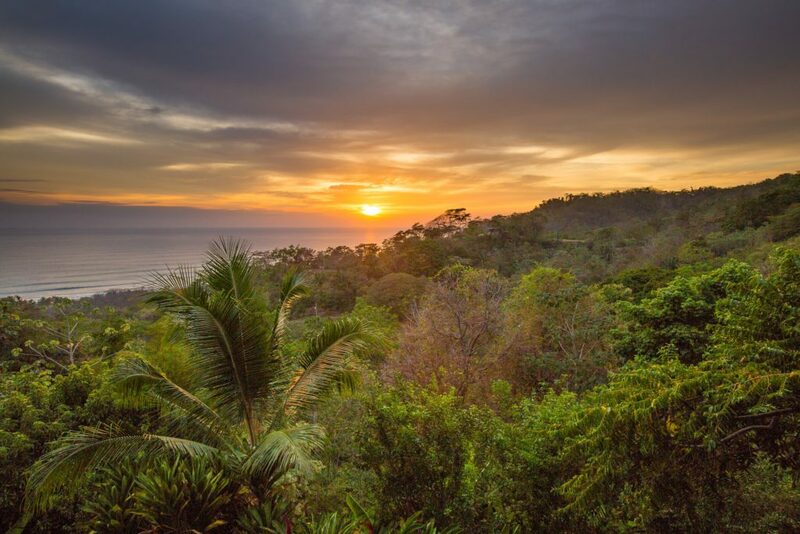 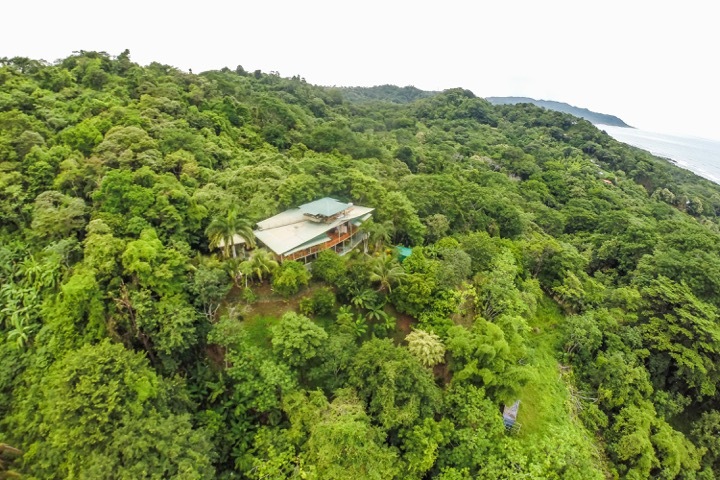 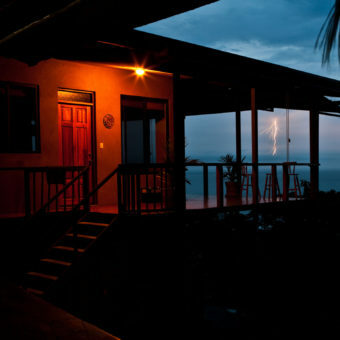 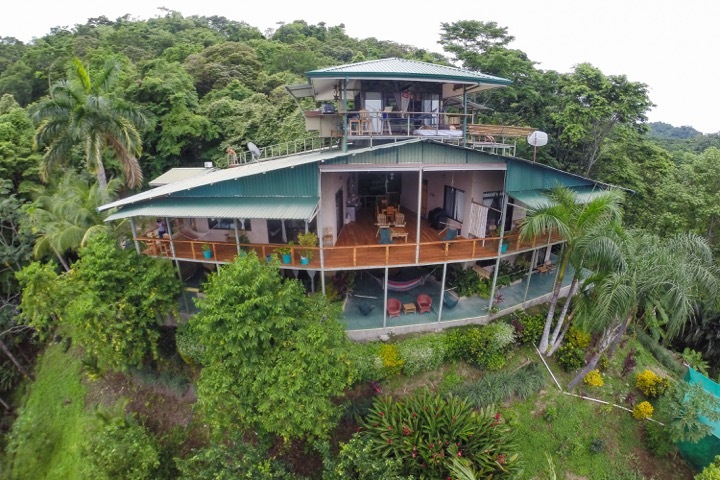 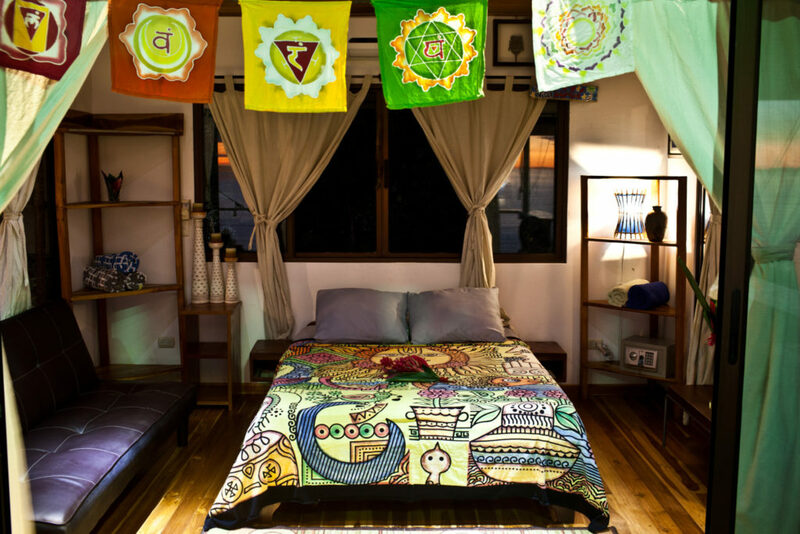 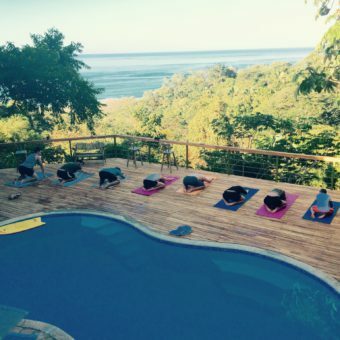 A newly constructed hilltop resort surrounded by jungle, with four fully equipped vacation suites, each with panoramic views of Playa Santa Teresa's world class beaches, surfing, tropical jungle canopy, and surrounding mountains. 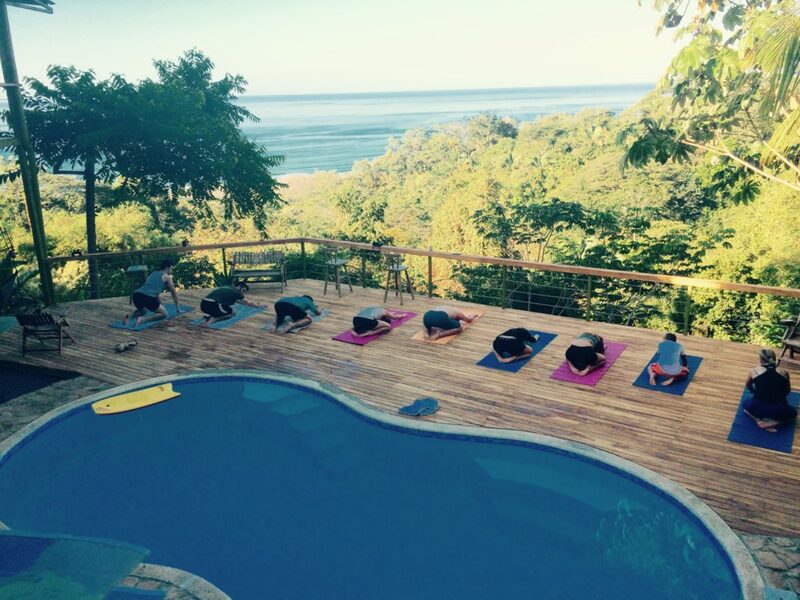 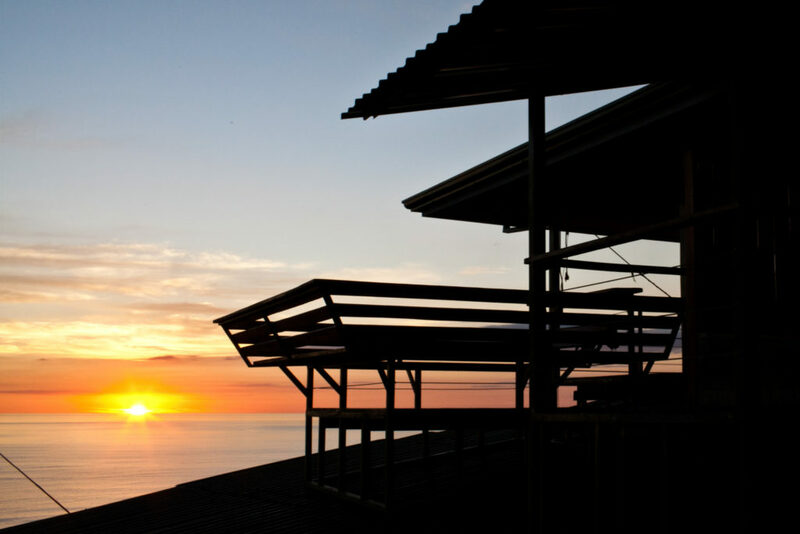 Surf Vista Villas is a newly constructed resort featuring six fully equipped vacation suites (and a beautiful swimming pool with ocean view deck). 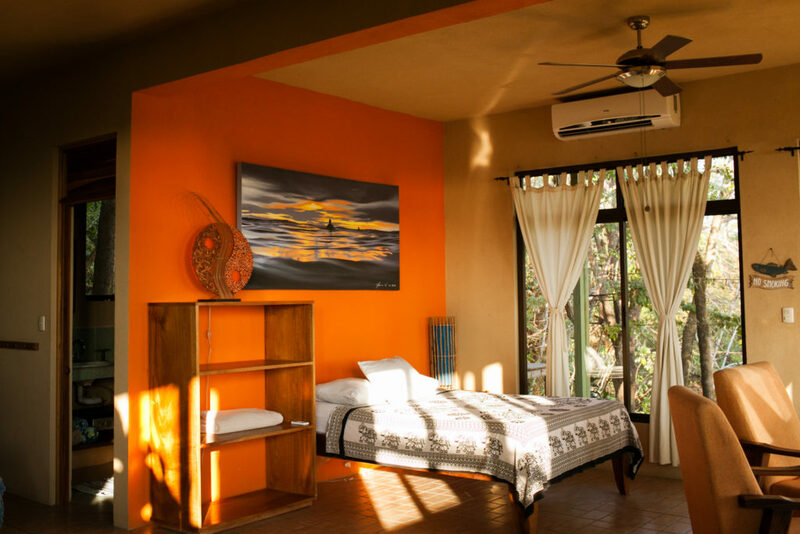 All six suites have panoramic views of Playa Santa Teresa's world class beaches, surfing, tropical jungle canopy, and surrounding mountains. 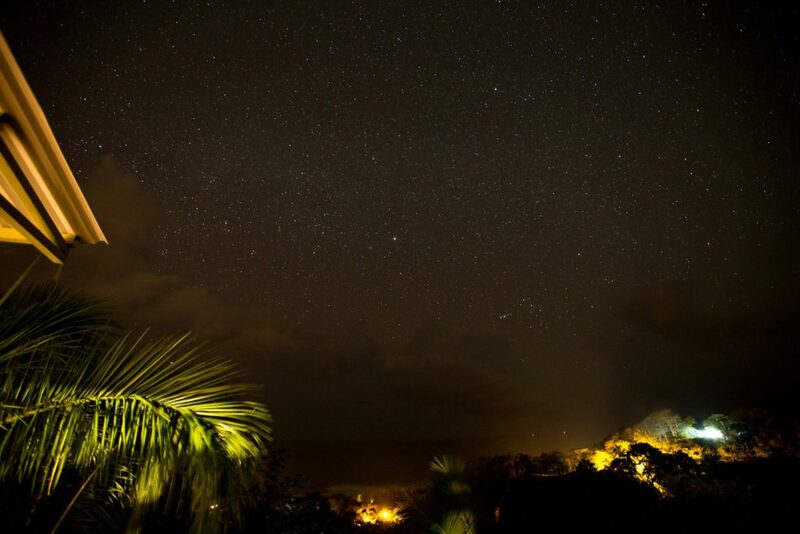 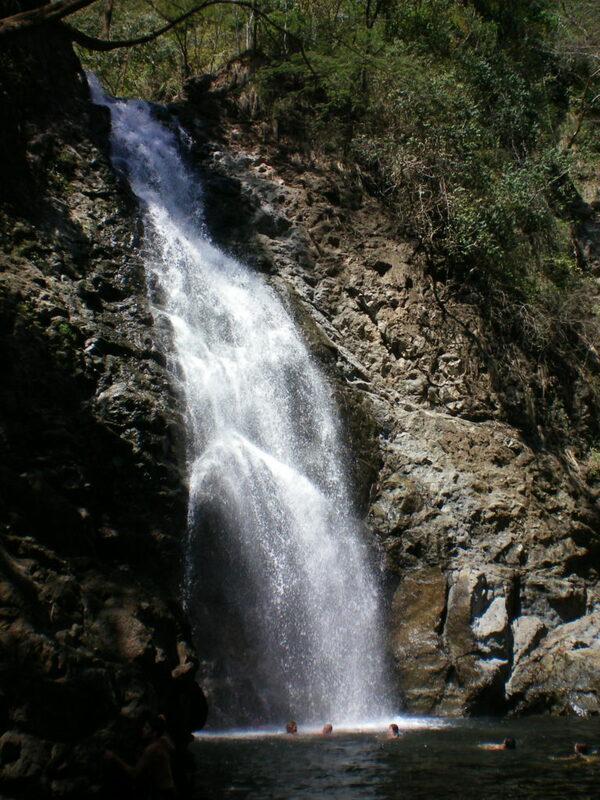 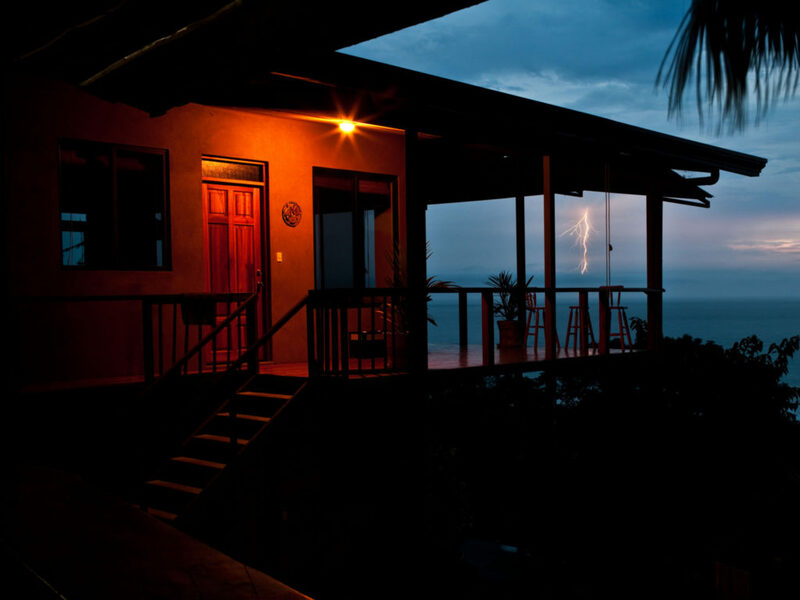 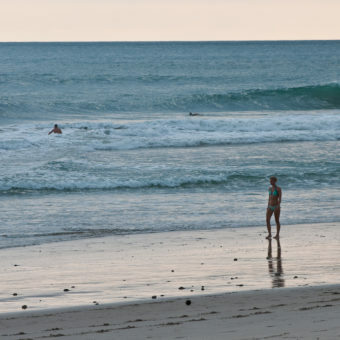 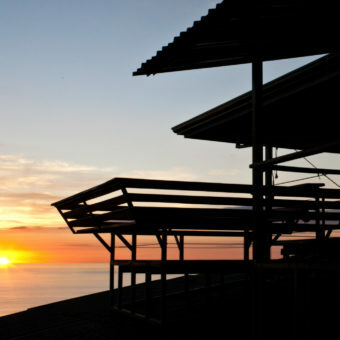 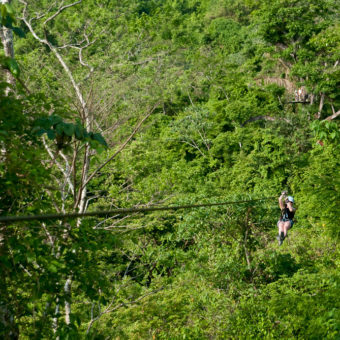 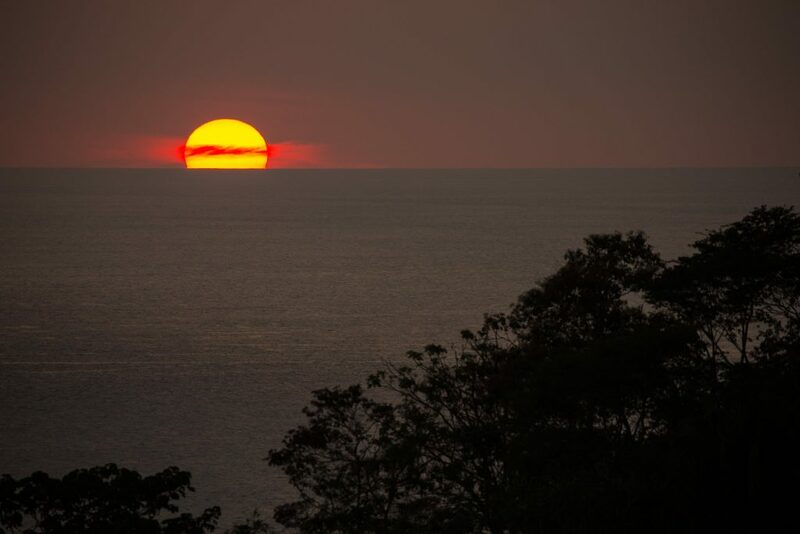 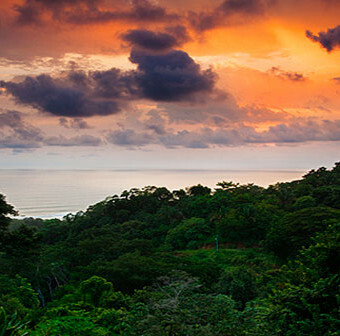 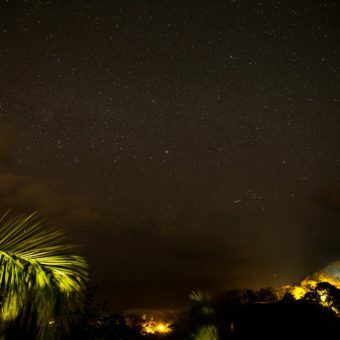 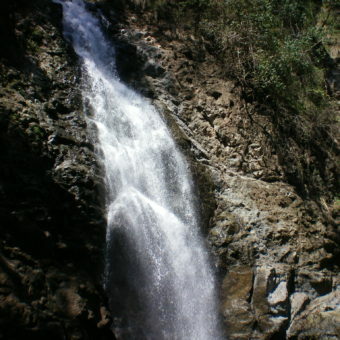 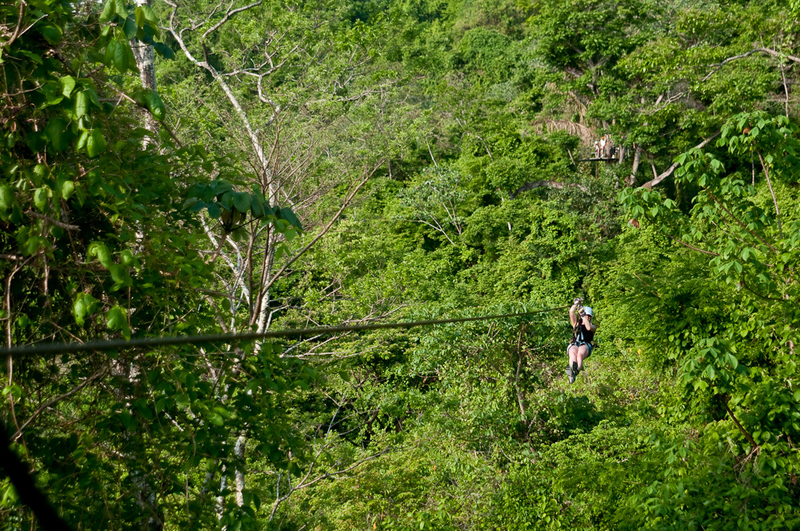 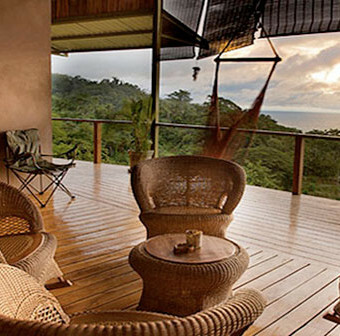 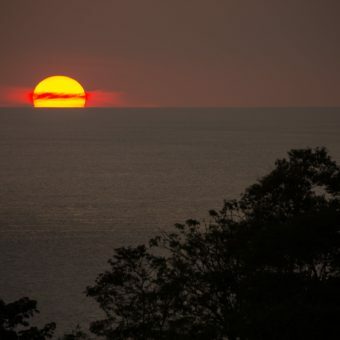 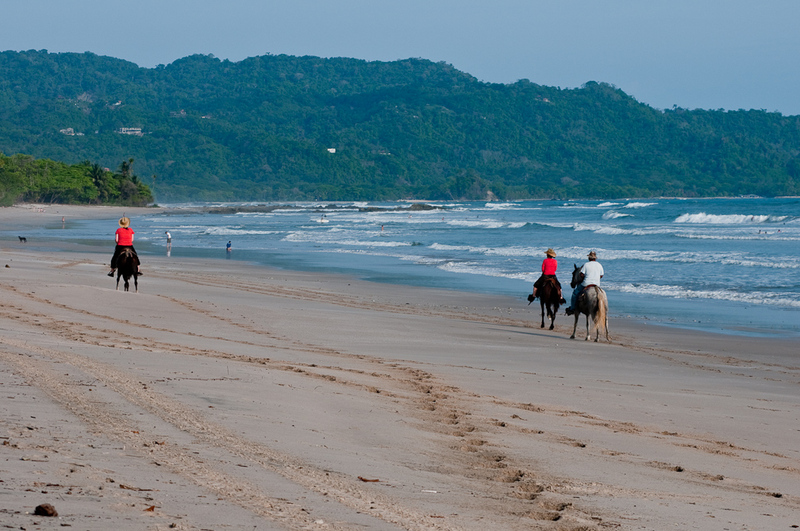 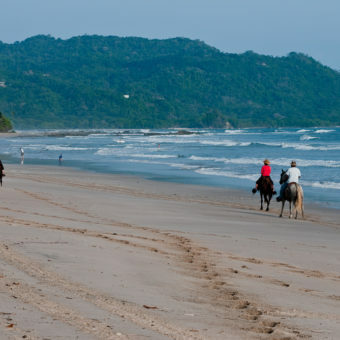 Spend your days enjoying one of the wide variety of activities Costa Rica has to offer. 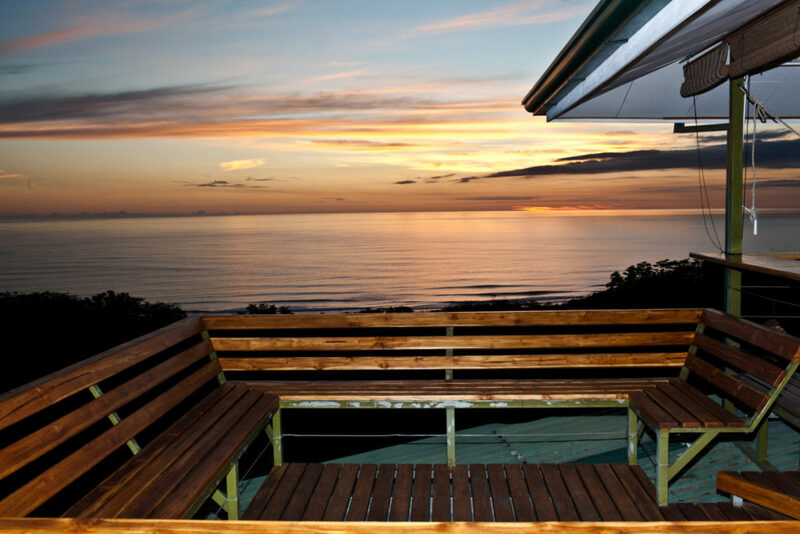 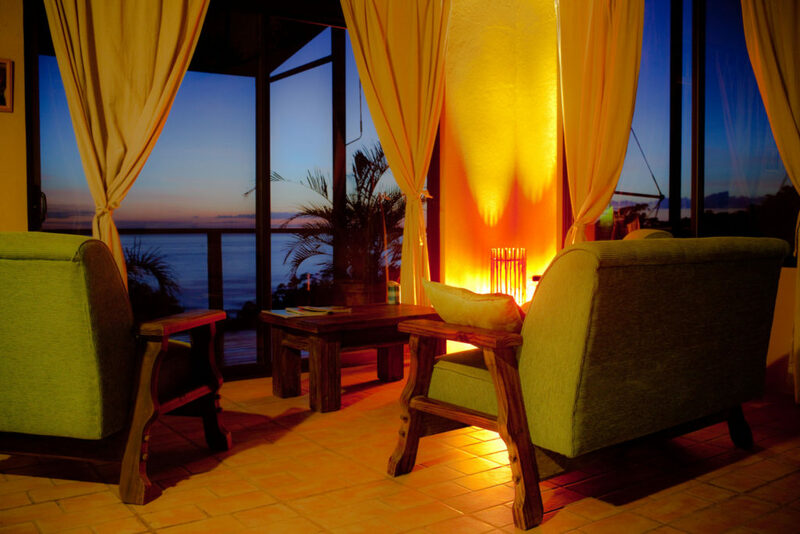 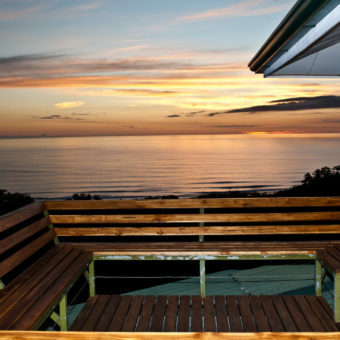 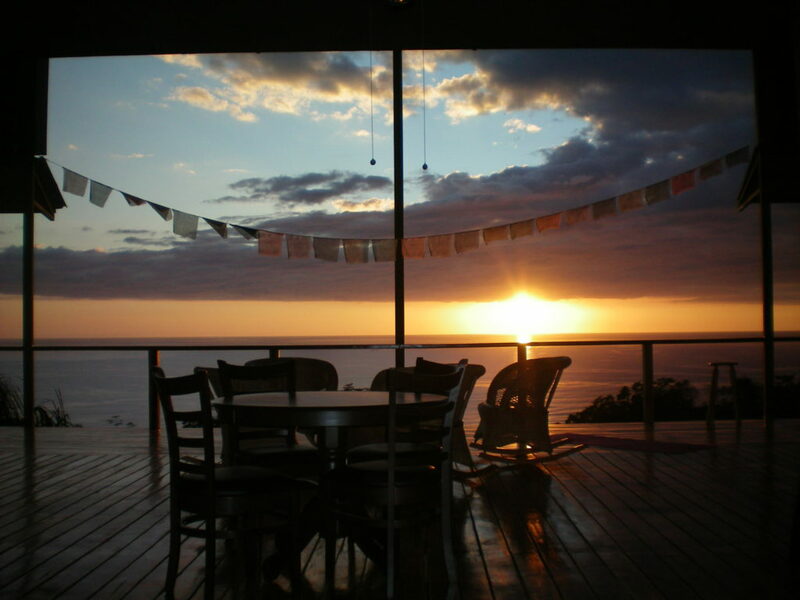 Then come home to the luxury and comfort of your 180º ocean view suite. 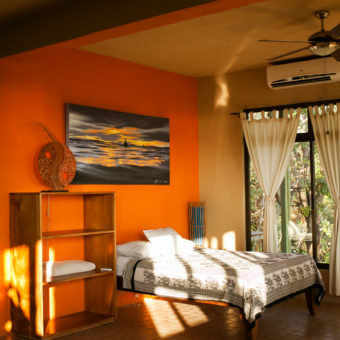 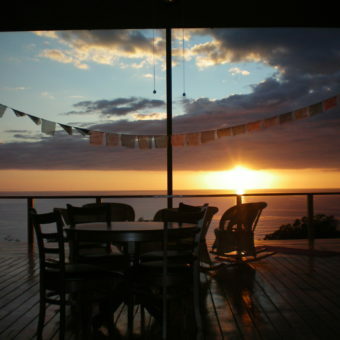 We are conveniently located just outside the hustle and bustle of the downtown area of Mal Pais/Santa Teresa. 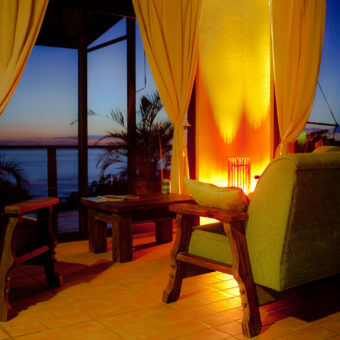 Still close enough to enjoy the wide variety of restaurants and amenities.